Growing up, I always heard about “investing” and “saving” your money. But never knew how that worked and where would you go to do. I was used to “saving” my money in a box, a can and under my bed. But often times I would hear family members talk about what they were going to do when they got their huge bonus from work or their tax return. And one of the things was always “I’m not going to blow my money like I did last time. I’m going to invest”. Of course…it NEVER happened lol. As I got older, about 12…I remember my mom saying the same thing and she would try her best to get too as many financial advisers as possible but she was always told she didn’t have enough money to invest in particular assets she inquired about. Something strange, but good happened. One day, my Grandmother (I was 16 at the time) asked me to look up DomRes which stood for Dominion Resources, which is our electric company here, Dominion Power. She said look in the “Finance” section in the newspaper. So I did and I had NO clue to what I was looking at. Never the less, she preceded to tell me that Dominion sent her something in the mail that allowed her and my Grandfather to pay $40 a month for a whole year and then they at the end of 12 months they would invest it into the company. So they did, and literally tripled their money but withdrew it all because they were afraid. That always stuck in the back of mind. How simple she said it was. Not to boar you with my story, and I know you may be wondering why I’m sharing…its because we tend to duplicate what we were taught. That small seed from one conversation with my Grandmother started a curiosity in me that never let go. It wasn’t until 6 years later that I started to learn. Which I can tell you all about THAT story later. But more importantly, what is investing you may ask? Here is a brief definition: Invest = To commit (money or capital) in order to gain a financial return. To spend or devote for future advantage or benefit. 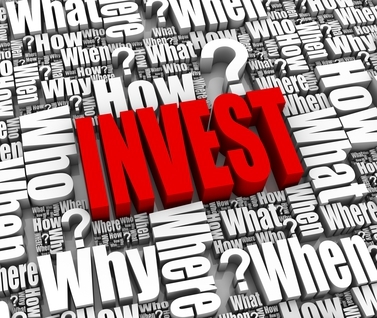 There are MANY MANY different things you can invest in…stock, different funds, real estate, business etc. However I will mainly focus on what most are afraid of: Investing in different funds and of course the stock market. The funny thing is, there is nothing to fear. So to start, get rid of all of the negative and fearful thoughts you may have in regards to investing your money. Start with a clean slate and open your mind. And relax!! (I have some of the words back linked for your own personal research.) *TIP* – Anytime you don’t understand something or understand a word…look it up. Stock – The stock (also capital stock) of a corporation constitutes the equity stake of its owners. It represents the residual assets of the company that would be due to stockholders after discharge of all senior claims such as secured and unsecured debt. 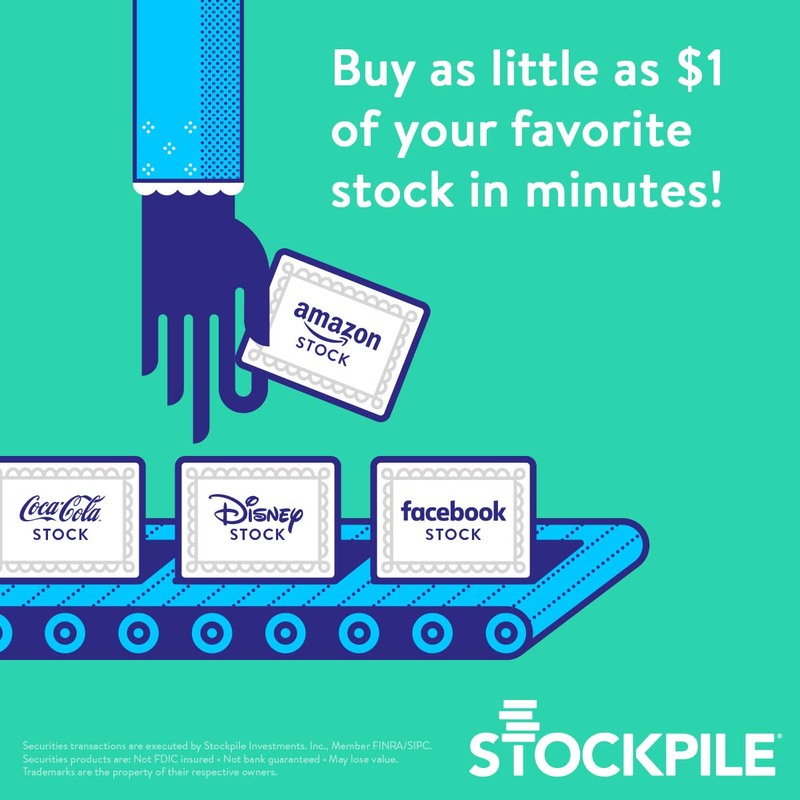 Stock typically takes the form of shares of either common stock or preferred stock. As a unit of ownership, common stock typically carries voting rights that can be exercised in corporate decisions. Preferred stock differs from common stock in that it typically does not carry voting rights but is legally entitled to receive a certain level of dividend payments before any dividends can be issued to other shareholders. You often hear…for example, “I have X amount of shares of stock” So if you have “shares” or “stock”. You may be referred to as “SHAREHOLDER” or “STOCKHOLDER”. If you have 1 share or even a fraction of a share, always remember, its ownership. No matter how large or small. You now have ownership in that particular company or fund. Dividend – A dividend is a payment made by a corporation to its shareholders, usually as a distribution of profits. When a corporation earns a profit or surplus, it can either re-invest it in the business (called retained earnings), or it can distribute it to shareholders. A corporation may retain a portion of its earnings and pay the remainder as a dividend. Distribution to shareholders can be in cash (usually a deposit into a bank account) or, if the corporation has a dividend reinvestment plan, the amount can be paid by the issue of further shares or share repurchase. Simply put…for each share you hold, if that company gives out a dividend, the dividend will be per share. Simple Example: If you have 10 shares of company X. And they have a dividend. You will get a dividend for however often it is payed out. Most are quarterly. So if Company X’s dividend is $0.20 and its is payed out every 3 months(quarterly)… that will be $0.20 x 10 = $2.00 Wait…I know it doesn’t seem like much…but later I will show you how powerful that is. Brokerage Firm – A brokerage firm, or simply brokerage, is a financial institution that facilitates the buying and selling of financial securities between a buyer and a seller. Brokerage firms serve a clientele of investors who trade public stocks and other securities, usually through the firm’s agent stockbrokers. Stock Market – A stock market or equity market is the aggregation of buyers and sellers (a loose network of economic transactions, not a physical facility or discrete entity) of stocks (shares); these are securities listed on a stock exchange as well as those only traded privately. Stocks are partitioned in various ways. One common way is by the country where the company is domiciled. For example, Nestle, Roche, and Novartis are domiciled in Switzerland, so they are part of the Swiss stock market. Ok…thats enough for now. Don’t want to over load you. But take some time and just read over these terms so you understand what you are doing thoroughly. Previous What Happened to “Parenting”?? Next What Advice does Warren Buffet have on Investing?